Want to pass your CIMA exams in the quickest and easiest possible way? We have designed a high-quality online course for the CIMA strategic case study exam that will give you the very best chance of passing! 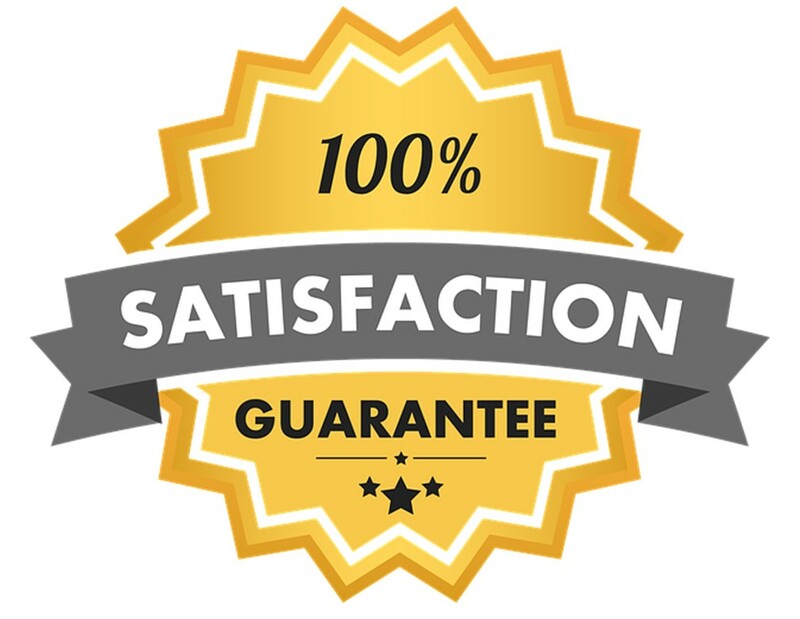 And we’re so confident you’ll agree we have a double guarantee that ensures you are completely satisfied. So what exactly is included on the course? As everything is online we don’t have the overheads of many of our competitors. We are able to provide a wide range of materials at a price which is far lower than the market leading provider. To make sure that you are completely satisfied with our course materials and support, we have a 14-day full money back guarantee. If you’re not happy with the course for any reason we will refund your fees in full. Our aim is to ensure you’re happy to try us out safe in the knowledge that it won’t cost you a penny if it’s not right for you. We believe that our case study course contains everything you need to pass your exam. However, if for whatever reason you get to results day and have not passed and you’ve completed the full course, we will enrol you on the next course absolutely free of charge. Our competency pack will prepare you for all 4 competencies included in your exam. The official CIMA pre-seen release date marks the start of our course. Work your way through our pre-seen materials. Watch the Course Tuition Videos to learn what it takes to pass this exam. Refer to Study Text Part 1 which supports this. Undertake the writing and planning exercises in Study Text Part I. If you are a full course student, an email will be sent out to you with details of your assigned marker. They’ll be there to support you through the next few weeks of your studies. This will recap the key learning’s to date in the videos and give you a chance to ask questions and meet other students. The class starts at 9am and ends at 3.30 pm (UK time). The aim is to read through other sections of Study Text Part 2 over the next few weeks, recapping key areas of theory, focusing on any areas of weakness that come out of the mock exams. Ethics is THE MOST COMMONLY EXAMINED TOPIC in this exam. You must master this subject if you are going to pass. Review Mock 2 feedback when returned by marker and create a list of the key points you will commit to improve on prior to the next mock. Use our dedicated business, leadership, people and technical competency textbooks to brush up on your weaker areas. Review Mock 3 feedback when returned by marker and create a list of the key points you will commit to improve on prior to the next mock. Review Mock 4 feedback when returned by marker and create a list of the key points you will commit to improve on prior to the next mock. Review Mock 5 feedback when returned by marker and create a list of the key points you will commit to improve on prior to the next mock. Final revision – Exams take place between Tuesday and Saturday on exam week. Take the exam – Go in with a positive attitude. Rest – AND then take a huge sigh of relief and a few weeks of well deserved rest! “Hi! I just passed my SCS exam second time around with a score of 92. I normally don’t write reviews but I’m very grateful to Astranti who deserve a big shout out for the great support they provide towards the success of their students. I brought the full course for the SCS exam. For me personally, the tuition videos made the difference as the writing and planning approach were the key factors behind my success. Despite having all the technical knowledge, it was key to understand the importance of identifying the requirements and managing your time among the requirements and this is where the tuition videos and mocks play a vital role. Special thanks to Nick for the generous advise and encouragement provided all the way up to the day of the exam, Peter for the incredible support provided to through the pre-seen analysis videos and masterclasses, and my mock exam marker for the feedback which helped me improve my time management and writing skills. “I just passed the SCS exam and completed the CIMA program! Astranti is different to the other tuition providers, they really offer value for money. I completed all my previous courses with another course provider before, but I changed to Astranti for the final strategic case study exam. And it was great choice. Their materials give really comprehensive views and tools to pass this exam. Went to exam ready and calm, and in the end it was easier than mocks I completed… My score of 90 was better than the MCS score I received before, which I almost failed under another course provider. P.S. I never give testimonials, as when I pay for the service, I expect quality for price paid. I was also skeptical about other testimonials, which were so amazingly positive. Guess what? Looks like its true. And they deserve such comments for what they do. Giving students value for money is important to us. Being solely online allows us to have much lower overheads than other popular tuition providers in the market. As a result, this allows us to pass savings onto our students, meaning you get all of these great quality online study materials for a fraction of the price. Why not check out the table below to see how our course compares to one of the popular tuition providers? *Some popular providers offer the opportunity to book a callback with a tutor as part of their courses. This leads to higher priced courses as a result. To keep our course prices down, we instead give you access to our tutor monitored discussion boards, which we find are extremely popular among students. As our tutors monitor these discussion boards on a daily basis, you can use them to ask as many technical questions as you like throughout your studies. Access to the full course materials expires at the end of the exam sitting for which the course was purchased.